Elise Pollack shot and edited this… and did quite a nice job I think. 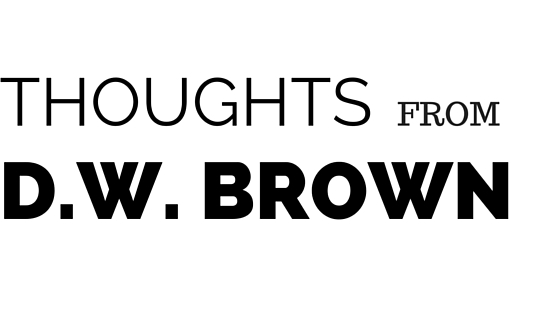 Author, Director, Instructor, D.W. Brown offers his thoughts on matters pertaining to the Art of Acting. D.W. is a writer, director, and artistic head of The Joanne Baron/D.W. Brown Studio in Santa Monica, CA.